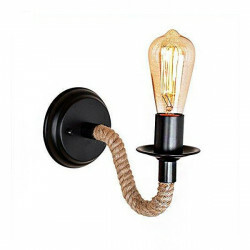 Vintage metallic bell-shaped applique, black and bronze color. 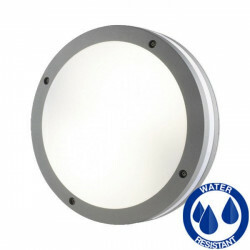 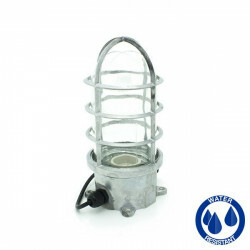 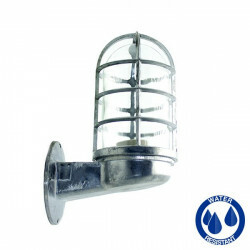 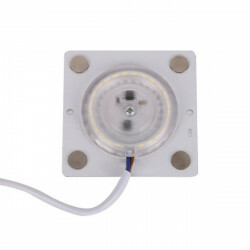 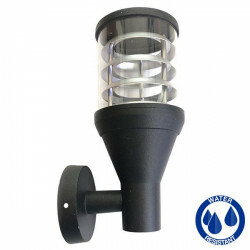 The lamp has a base that allows the placement of any bulb E27. 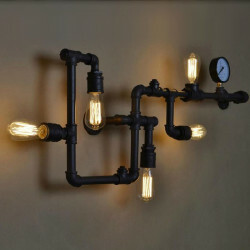 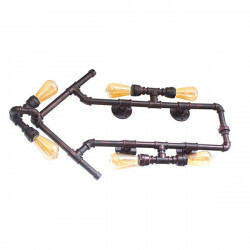 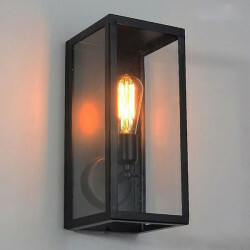 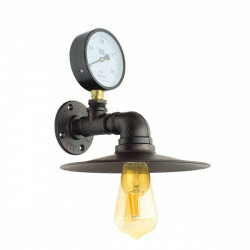 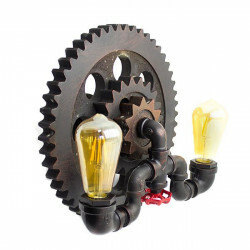 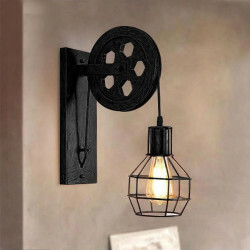 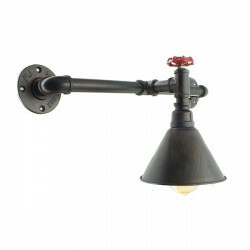 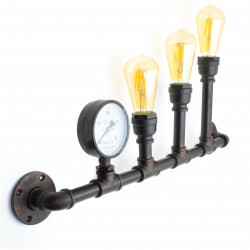 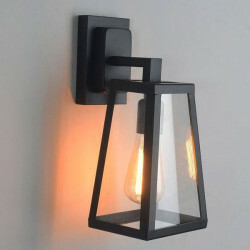 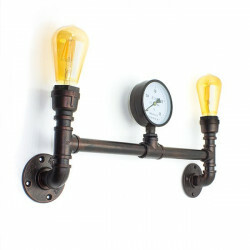 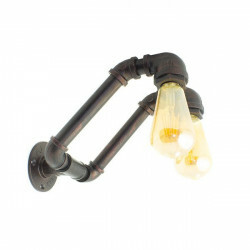 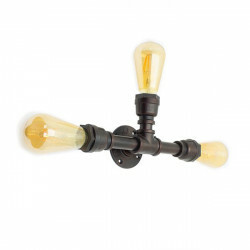 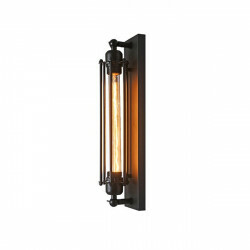 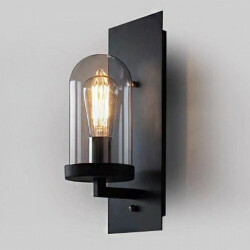 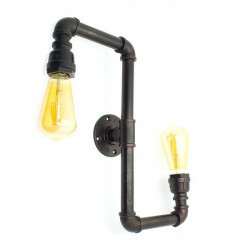 Ideal to create a vintage atmosphere in homes, bars, restaurants, shops, etc.